Water is among the most valuable natural resources on the planet. It is essential in everyday life activities such as drinking, hygiene, irrigation and many more. The problem we are faced with today is that with the fast growing human population, the demand for water is continually increasing while the supply is constantly decreasing. Indeed, water scarcity can very much be an alarming threat in the near future. Rainwater harvesting is one of the solutions to this problem. In essence, rainwater harvesting is the process of collecting rain from clean surfaces and storing it for later use. It is an age old process practiced by our ancestors that modern technology has allowed us to make significant changes and improvements on. With the addition of water filters in Perth rainwater tanks, water that is otherwise unfit for consumption can be purified. 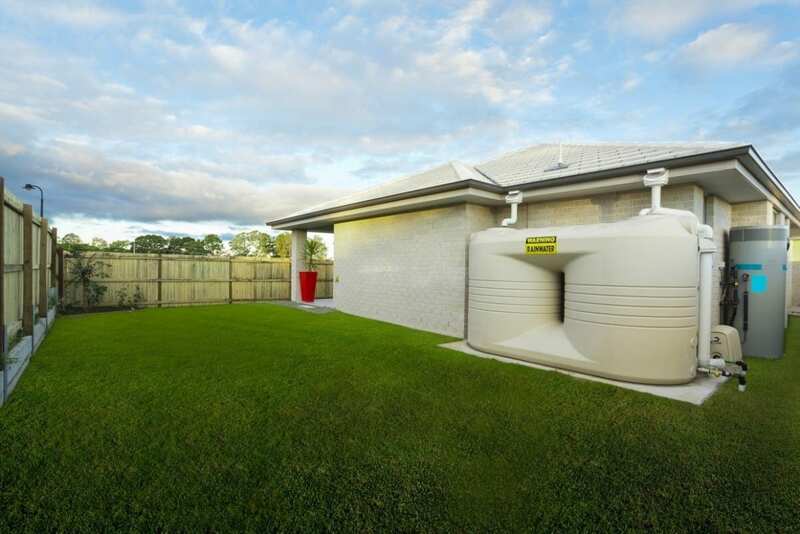 The use of rainwater tanks is very popular in many countries, particularly ones that have dry weather like Australia. A tank with a water filter in Perth is considered a great investment because of its many benefits. With a rainwater harvesting system, a typical suburban household can rely less on water mains in providing water for consumption. Water bill expenses will also be decreased. Environmental benefits are also a reason to start harvesting rainwater. Some benefits are increased soil moisture, less occurrence of flooding and improved groundwater quality. The collected water is also not only for consumption, it can also be used in toilets and laundry. The filter component of a rainwater harvesting system is arguably the most important. For one, the filter is the main line of defense against waterborne diseases that can be found in untreated water. The water collected from rooftops passes through a mesh filter where contaminants and microorganisms are removed. After every rainfall, the filter must be cleaned of the filtered debris to prevent clogging and overflowing. All of these types of filters are designed to filter or purify water. The grade of filtration will depend on whether or not you wish to drink the water or use it for gardening/washing purposes only.